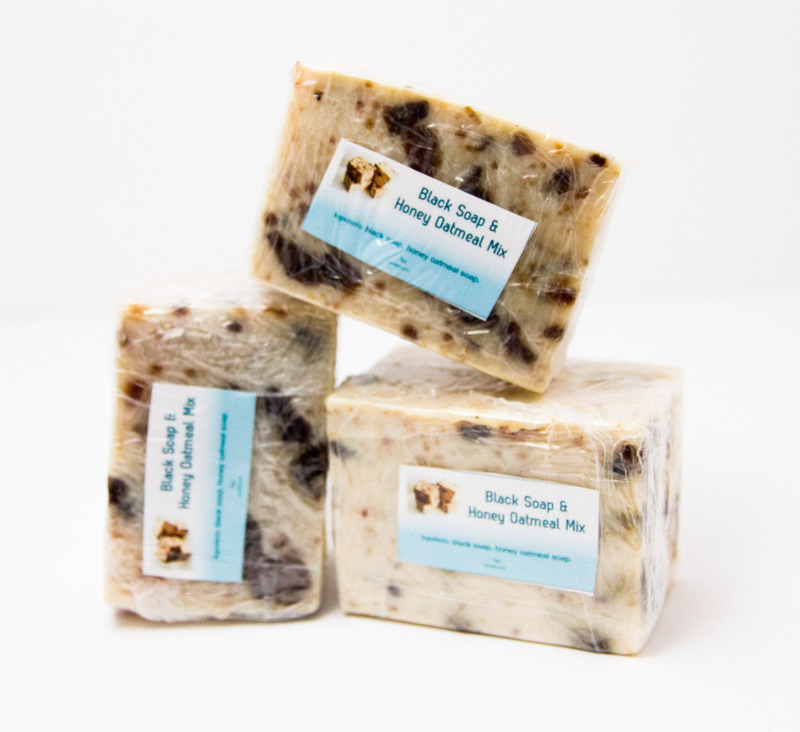 This Honey Oatmeal and Black Soap Mix speaks for itself, Lathers well, gentle and packs a generous amount of shea butter. This Honey Oatmeal and Black Soap Mix speaks for itself, Lathers well, gentle and packs a generous amount of shea butter. 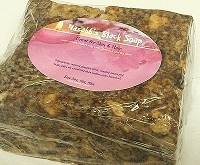 If you have used our black soap and honey oatmeal soap separately then you can image the succulent texture of this mix. 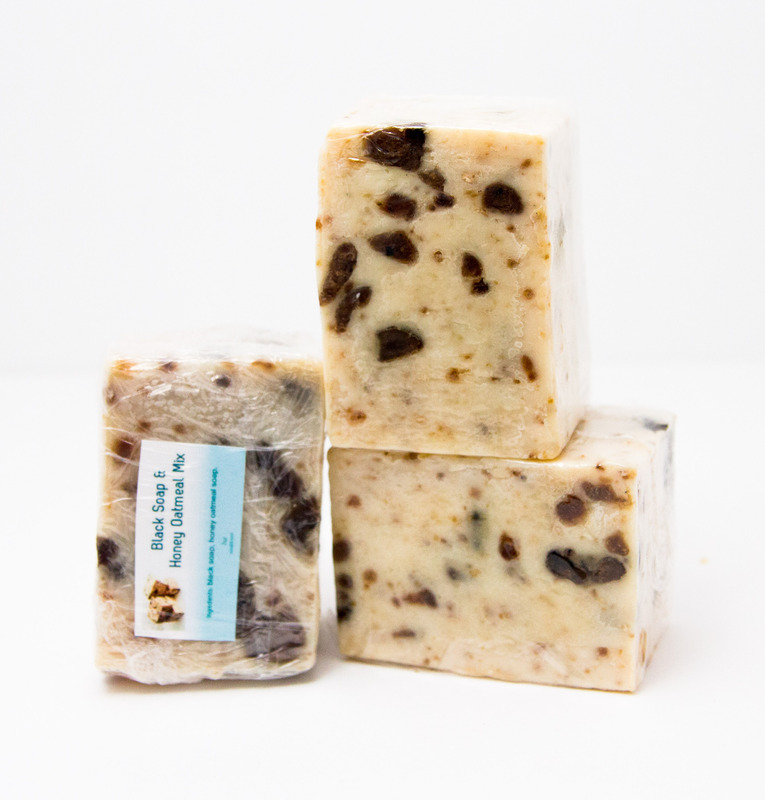 The benefits of oatmeal, unrefined shea butter, plantain skins, cocoa pods, sunflower oil, palm oil to the skin makes this soap stand on it;s own. This soap is unscented. Does not contain any artificial ingredients. 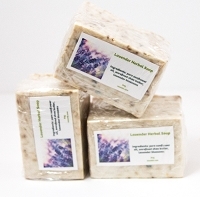 We use good sourced natural ingredients in our soaps. This mixture is amazing! 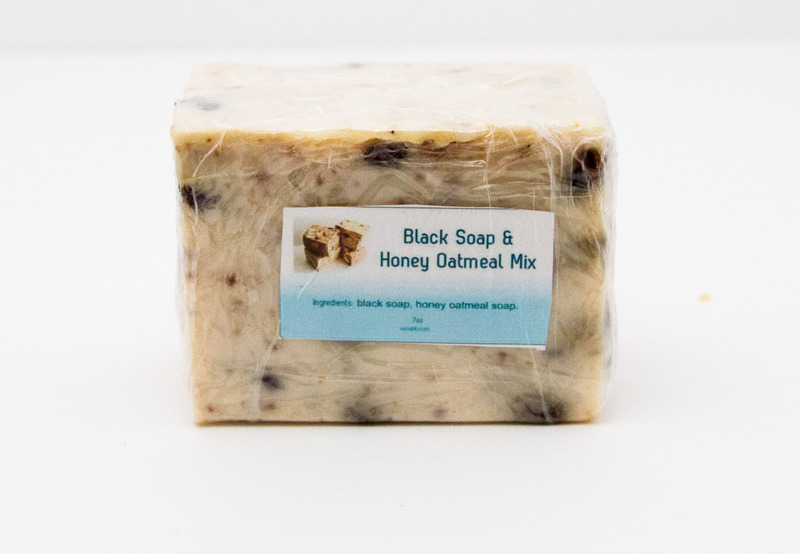 You get the benefits of black soap without the dryness because of the honey and oatmeal. Superb lather and lasts a while!